Visit Us At Our Retail Store For All Your Swimming Pool Needs. In addition to pool openings and closings, we specialize in a summer long, weekly vacuum, chemical and filter maintenance program that can rid you and your family of pool chores and ensure a clean, safe pool all summer. 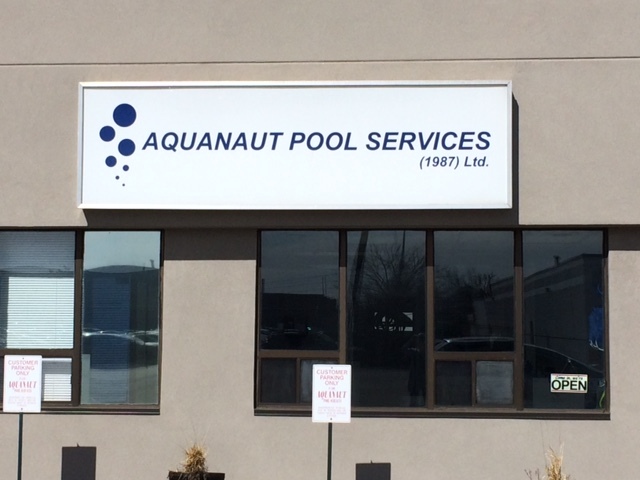 You can also contact us by email at service@aquanautpoolservices.com. We are happy to answer any questions you may have. See google map (above) for directions to our retail store.